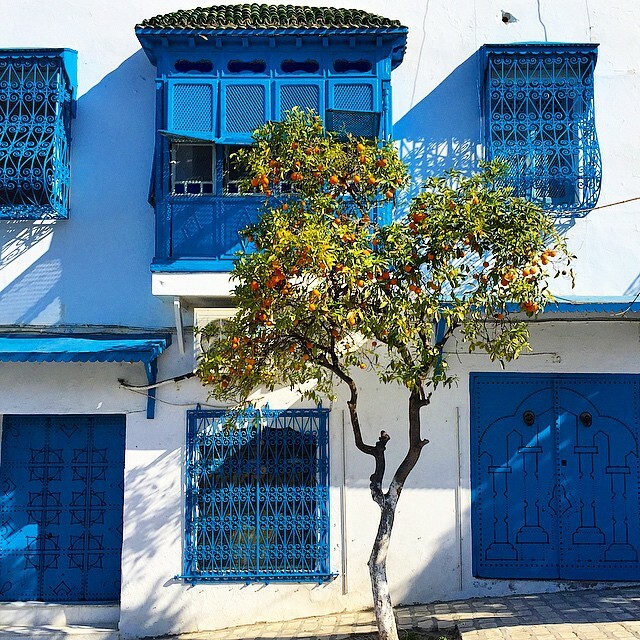 a short train ride to the east of downtown Tunis lies the quiet* town of Sidi Bou Said. *quiet when not full of tourists — i got there pretty early, around 8:30 or so, and it was already busier than Carthage was yesterday midday. 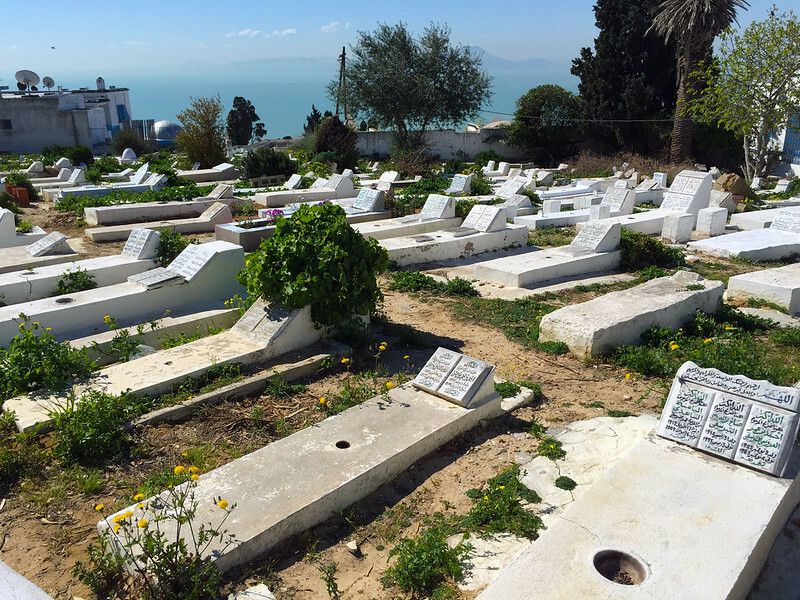 today is a holiday in Tunisia, though, which explains the larger number of locals i saw there. nevertheless, i was able to get a seat on the train both ways, which was something that definitely wasn’t possible yesterday! 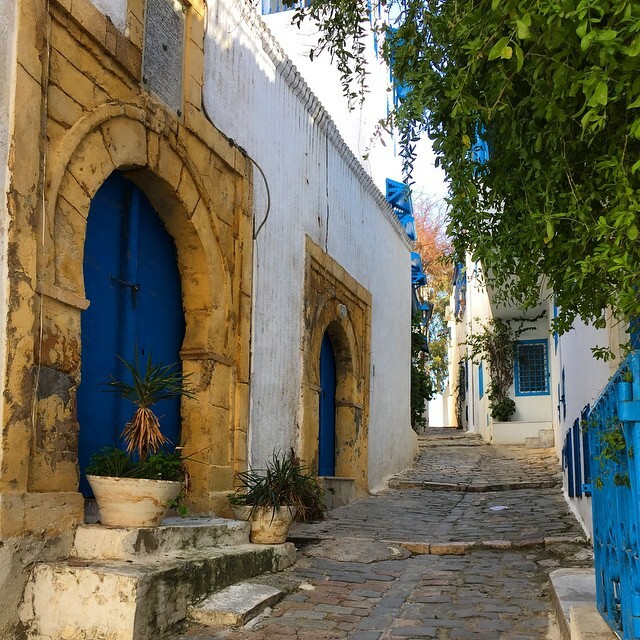 the village is up on a cliff overlooking the Mediterranean and to me has a very Greek island feel, especially with its blue and white color scheme (almost all the buildings are white with blue accents) and the narrow and crooked alleyways that you can explore. 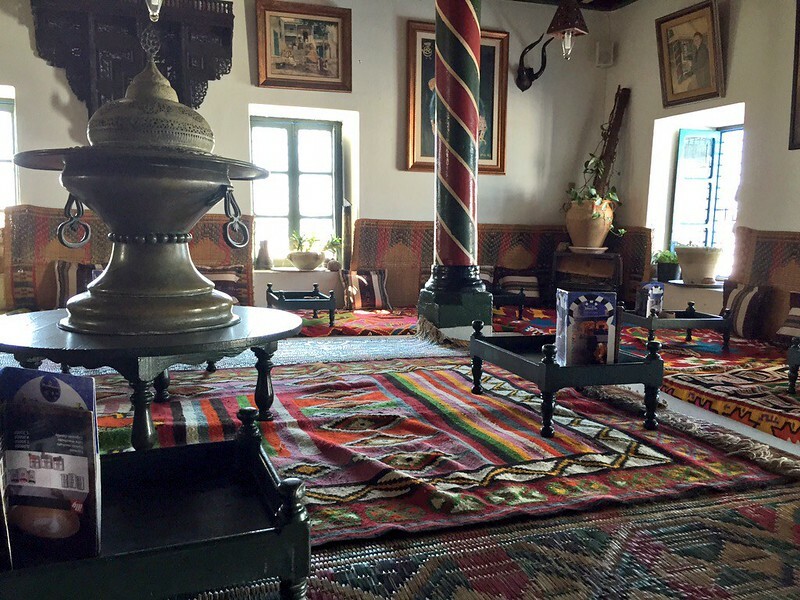 it makes for a great escape from the hustle and bustle of the medina and the traffic in Tunis. 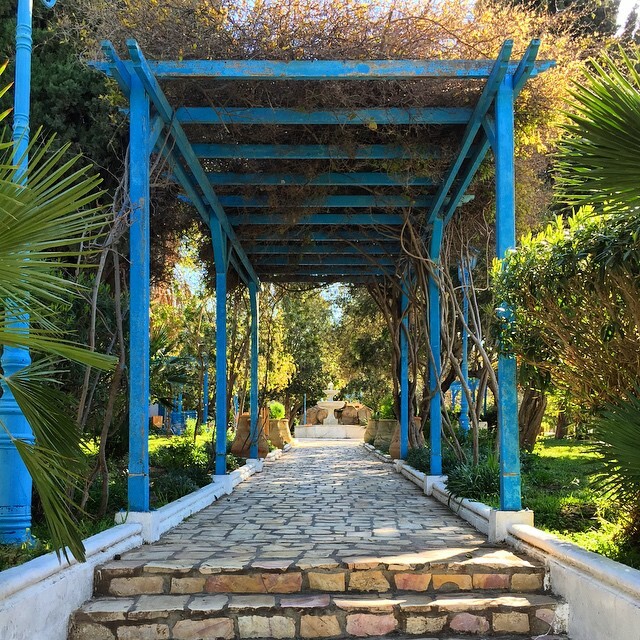 take the TGM (see yesterday’s post on going to Carthage for details) to the Sidi Bou Said stop, which is located just after all the Carthage ones. 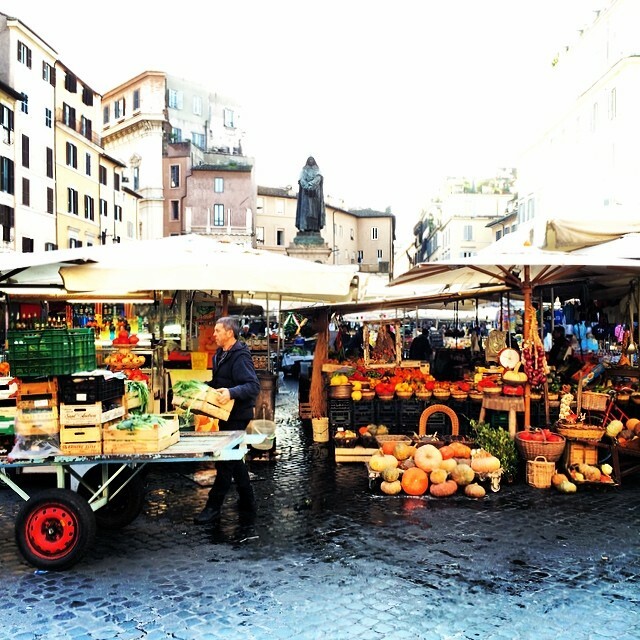 once you exit the station, turn right and go up the hill (hope you brought your walking shoes — it’s a bit of a climb and the streets are cobblestone once you get into town). 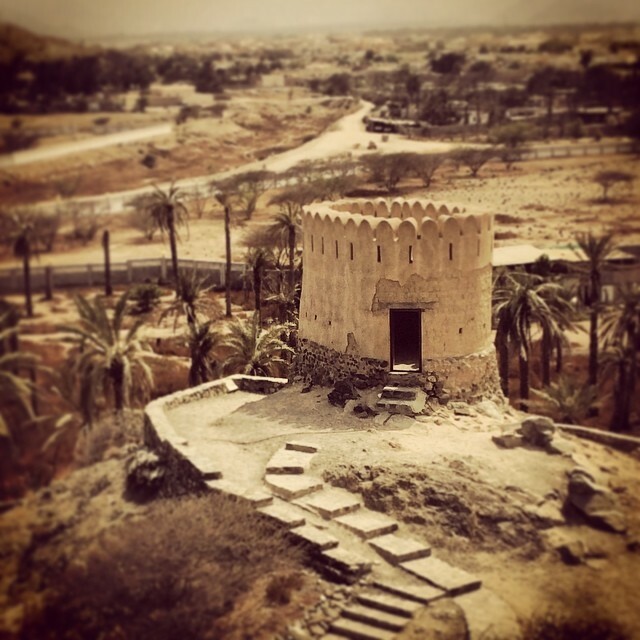 continue until you reach a roundabout and then go left (following counterclockwise around the grounds of the mosque) even further up the hill. 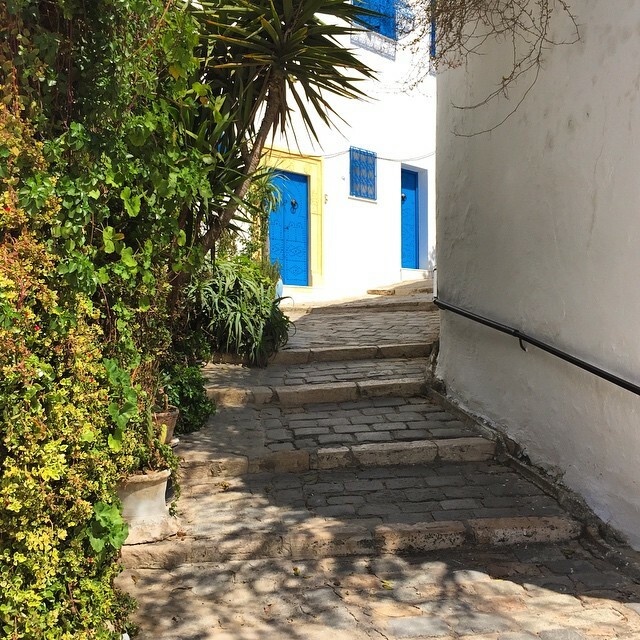 you’re now in the heart of Sidi Bou Said. there’s not much to do here except slow, relaxing meandering (when you’re not huffing and puffing from the inclines) — and i’m definitely not complaining! 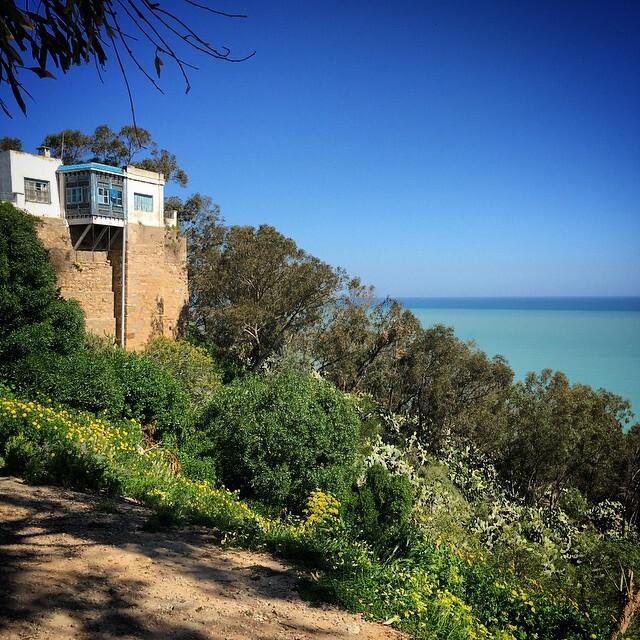 the views down to the sea and all the way back to Carthage and Tunis are breathtaking. this is a perfect place to just get lost. but the views from all over — oh the views! there are two cafes that seem to make the rounds on lists, Cafe Delices (visible in the first panorama above, the small dome on the left), and Cafe de Nattes. i went to the latter one because i heard prices are better, although you don’t have an oceanfront view. 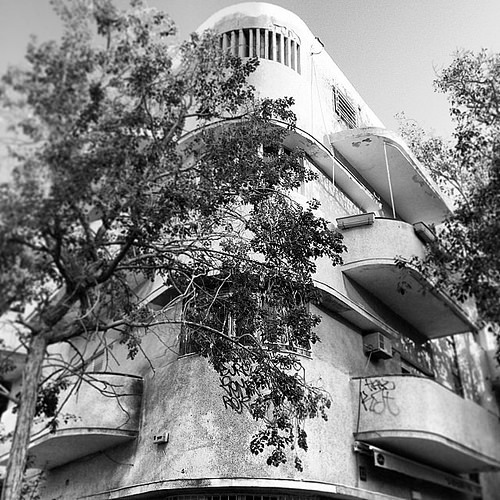 it’s located on the main street as you walk through town, on the second floor located up an outside flight of stairs. i also read that Paul Klee used to frequent this cafe back when he visited. 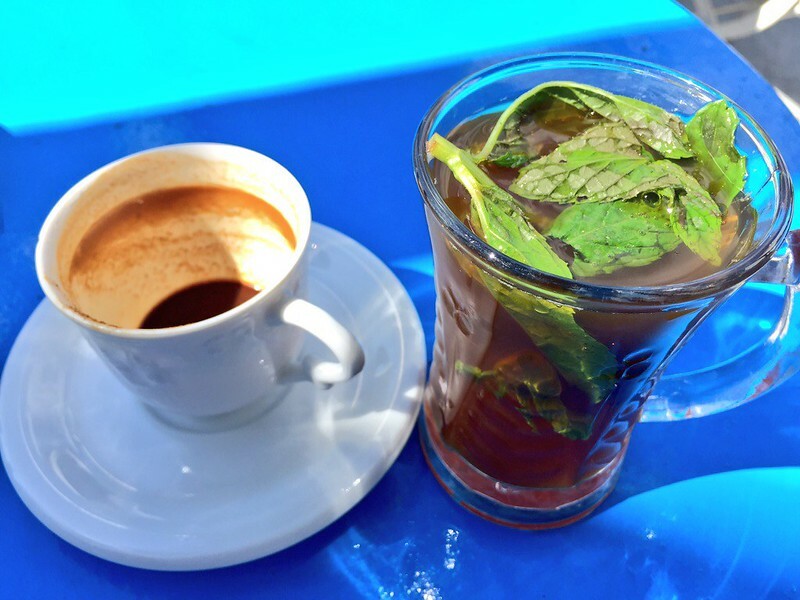 my Turkish coffee and Moroccan tea, and an order of cake (nothing fancy) came out to 5.7 dinars, or a little less than $3. downstairs, though, if you continue to the right of the building, is a small donut stand located under the cafe — all the locals seemed to be eating one, so i had to try it and see what it was all about. in hindsight, i should have ordered three. 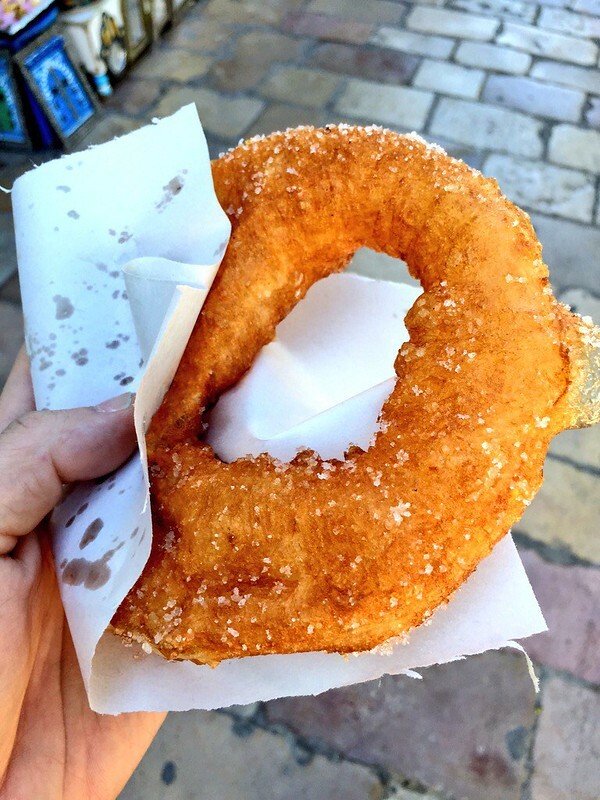 600 millimes (about 30 cents) got me this freshly-fried, freshly-sugared donut that tasted like a light churro. so good! again, just remember to wear comfortable shoes! A) do I look like I speak German, and B) do I look gay? Chatted up by a Tunisian who spoke to me in German and then wanted to hook up. Erm. I mean, I do speak German and I am gay, but geez I didn't know I wore it on my sleeve! 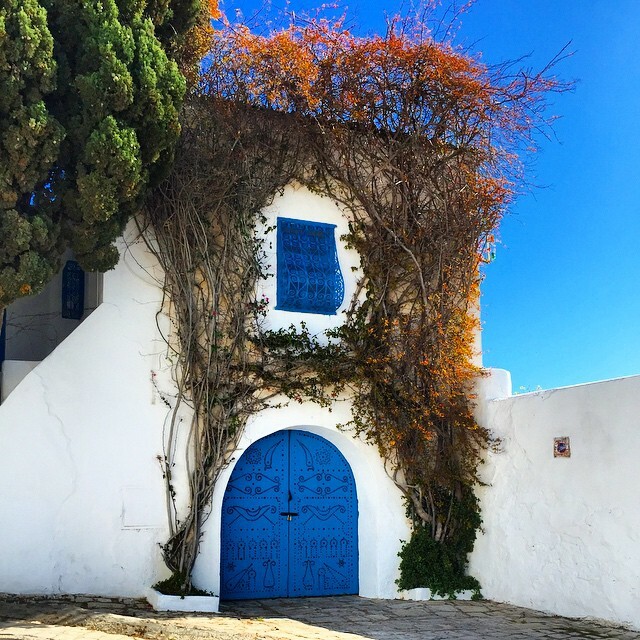 Be the first to comment on "Sidi Bou Said, The Blue and White Seaside Town on a Cliff"